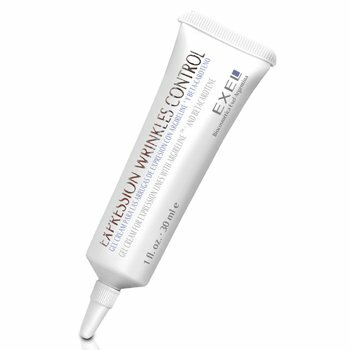 A super moisturising gel cream of unique texture that is absorbed instantly and completely. 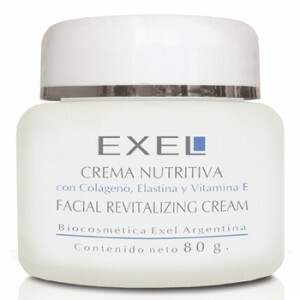 It helps minimise fine and expression lines and refreshes the skin, making it healthier and appear naturally relaxed. 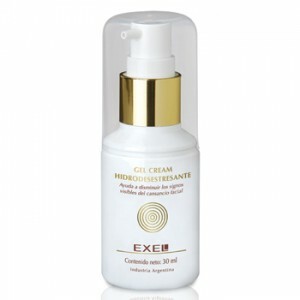 It improves skin tone and elasticity, leaving a soft complexion. The non-occlusive formula is very light and non-irritating due to its innovative manufacturing process which avoids the use of mineral oils and surfactants. Ideal for the face and especially the eye contour. INGREDIENTS: Argireline*, Beta-carotene, Jojoba oil, Allantoin and Titanium dioxide. 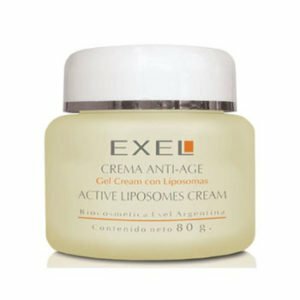 *a harmless peptide which mimics the activity of the botulinum toxin.